I’ve taken my time writing this post. First, I want to make sure I’ve had adequate time to use the new Facebook News Feed before I write anything I’ll regret later. Second, this entire post could be outdated soon when Facebook makes more updates in the coming days (YES! They’re coming!). My instinct was to wait on this, but it’s a hot topic. Everyone’s talking about how they love it, hate it, or are neutral to it. So I thought I’d provide my two cents. The initial reaction is shock. It appears to be significantly different. Before, we had Top News and Recent News views. Top News was a collection of top stories that Facebook thought you would be interested in seeing based on level of interaction others have had with the posts. Recent News was just a real-time chronological list of Facebook updates. Personally, I found little need for the old Top News. I have Facebook open all day, so I don’t need to be kept up to date on what I might have missed. I probably caught it. I just kept open the Recent News view. So now when I log into Facebook, there is a collection of Top News stories above what is most recent. At first, this was a bit confusing. But then… It all makes sense. You see, Facebook can now conform to my usage patterns. I had little to no use for Top News before. Now, the first time I log in they’ll show me the top stories since the last time I was logged in. As I stay logged in, those will disappear and eventually I’ll only see Recent News. Like I usually do. How does Facebook know what I want to see? How dare they tell me what I should think is most interesting?! Those who have this complaint should be happy. Now you can either indicate something shouldn’t be Top News or that it should be by clicking on the upper left corner of the story. Facebook then learns what you like and caters those top news stories to your preferences. We ultimately have control over the type of content we see most. It’s just a matter of whether or not you want to take the time to customize. The Verdict: This makes sense. Before, I had little use for Top News. Now, it is viewable when I need it (when I first log in) and the stories are catered to my usage patterns (top news since I last logged in) as well as to what I want to see. The ultimate question, though, will be whether it makes Facebook better for me, you or anyone else. I do think it’s a minor improvement. I don’t lose anything. It’s just a matter of getting used to it for now. 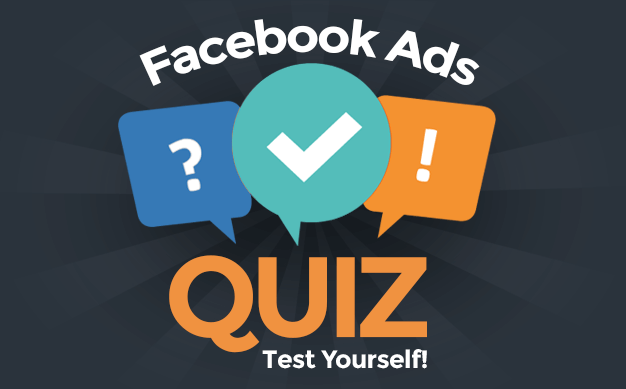 Additionally, frustration from Facebook users often comes from not knowing how Facebook chooses what is or isn’t considered a top story. This is still a bit ambiguous. Does it matter if a user is a Close Friend? If so, we need to use this list. How much does it matter whether you choose to view all updates or most updates for a particular friend? If Facebook truly wants to give us “more control” over what we see, they need to make this clearer. This is the real-time feed of everything your friends are doing. I mean everything. The thought is that as you see this stream updating in real time, you’re more apt to jump into a conversation or chat. The Recent Stories are updated regularly, but not as quickly as The Ticker. This is a good thing. If you are friends with a lot of people, you don’t want your main feed constantly scrolling. The Ticker will drive more interaction, and it’s because it’s surfacing content I did not previously see. For example, if Friend A wrote a status update yesterday that I did not comment on, Friend B could comment on it now and it will immediately show up in my Ticker. I would not have seen this otherwise without scrolling back down through all of my old updates (which I wouldn’t have done). The Verdict: This is a smart move. I absolutely don’t want my main news feed to update the way the Ticker does. I want it to be in chronological order (after the Top News, of course). If stories constantly shuffled to the top based on activity, I’d go crazy. That said, there’s usefulness in having this surfaced somewhere. I truly believe the Ticker will bring about conversations that wouldn’t have happened otherwise. This includes commenting on posts of non-friends. I think this starts happening more often now. Now, there’s also a potential issue here for those who get upset about privacy but don’t do much to protect it. Like I said earlier, I see everything my friends are doing in the Ticker (well, everything that I should have access to per the privacy settings). So if they comment on a public status update or public photo, I have quick access to it here, even if the person who posted the status or photo is not my friend. So be smart. If you don’t want a public audience, you need to do something about that immediately. That said, you’re running out of excuses, people. It’s easier than ever to cater your content to a particular crowd, and people can no longer claim ignorance. This is pretty awesome, people, if you use any of your lists. 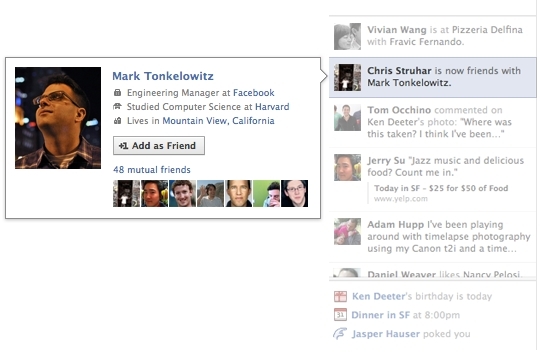 I had already created a “Good Friends” list before, and Facebook let me merge it with Close Friends. I love the “Friends Except Acquaintances” option. I have some friends I don’t really know, and they’re in that list. So whereas before it seemed like I was either posting to all friends or my close friends, now I have another layer. Even if you don’t use lists, you always have the option of Public or Friends. So if you don’t want your updates to be public… why are you posting your updates to Public? 1) Did I lose anything? 2) Did I gain anything useful? 3) Is it easy to use? So far, I don’t see how I lost anything, other than an extra feed view that I rarely used. The information is now better catered to me because I use lists and subscriptions. Overall, ease of use isn’t a major concern to me but I think it will be a stumbling block for a large group. That’s my concern here. 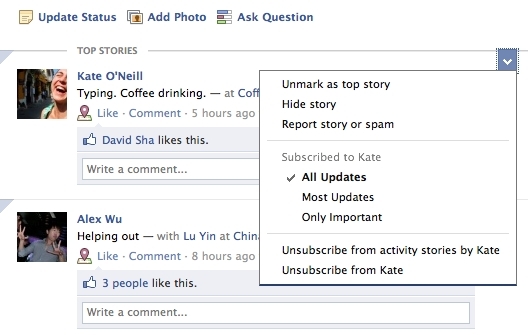 These things are great if you use lists, subscriptions and are an active Facebook user. The update may be burdensome for those who spend less time with it and don’t want to commit much time to customization. What do you think? Now that you’ve had time to use the new News Feed, do you like it? Have your opinions changed over the short time you’ve used it?